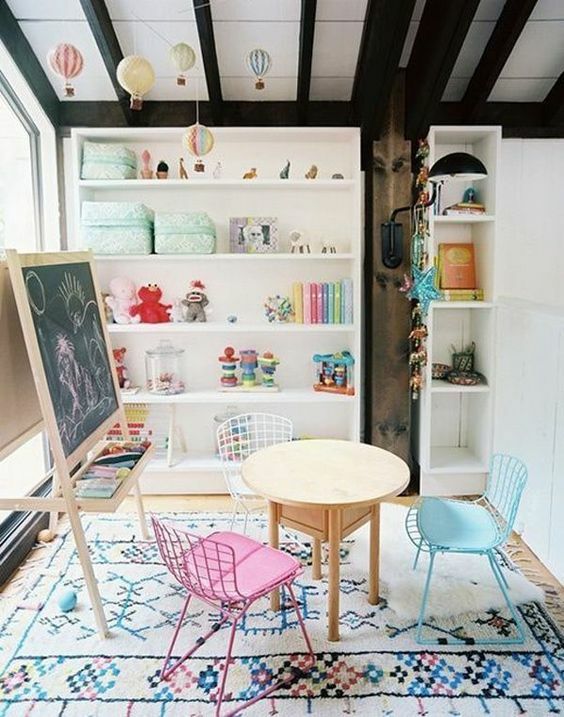 If you have basement and you want to make it really useful apart from making it as storing space, creating a fun and cheerful playroom for kids can be a really great idea. 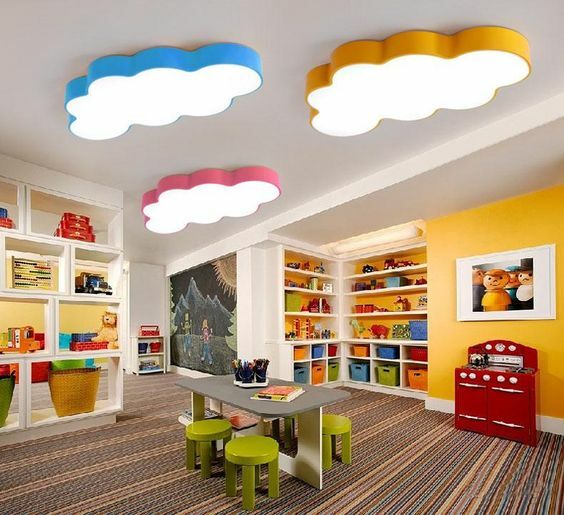 These ten gorgeous playrooms for kids will help you generates some inspirations you can do with your basement. While slide is commonly seen outdoor, this one here brings the outdoor fun indoor. 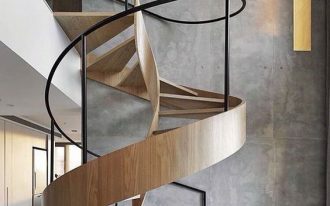 Adding not only the usual slide but the round slide, this one here shows a really interesting shape and colors to make the room more fund and cheerful. If you want to support sport aspirations your children have, creating sports field can be really fun too. 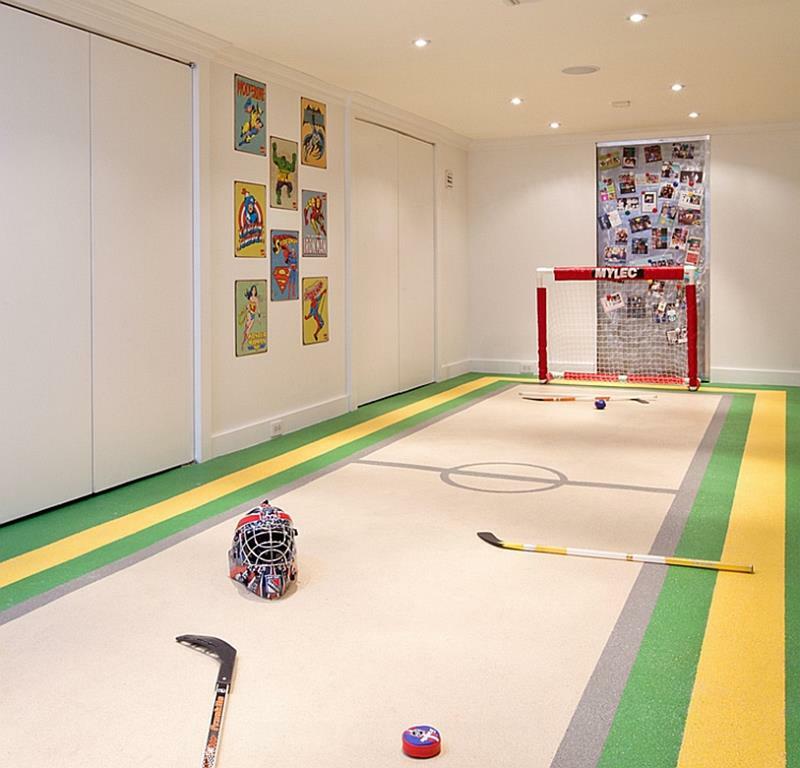 This one here creates hockey field in the basement with neutral color with bright accent. 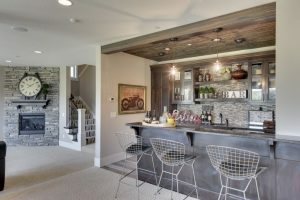 This unfinished basement creates a great space for kids with low shelves, benches, and study set. With interesting mat, the kids can explore their imagination and play some games too. The toys are in its own group and it makes the room tidier. One of the simplest yet practical thing to create in the basement is book corner. 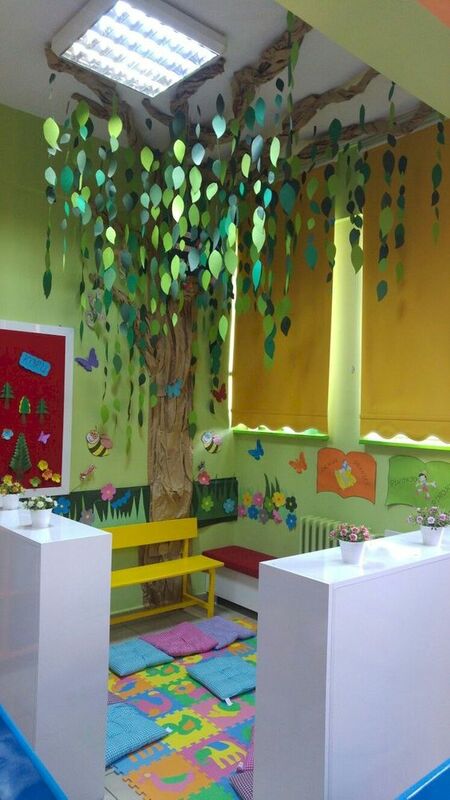 And this one here has nailed the fund and cheerful book corner for kids with the comfortable mat on the floor, bench, and the tress in the corner. 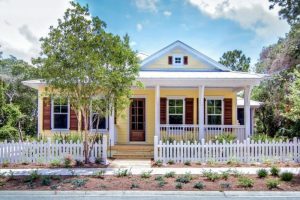 This one here creates a small city in the basement that even the adults can see the charm. 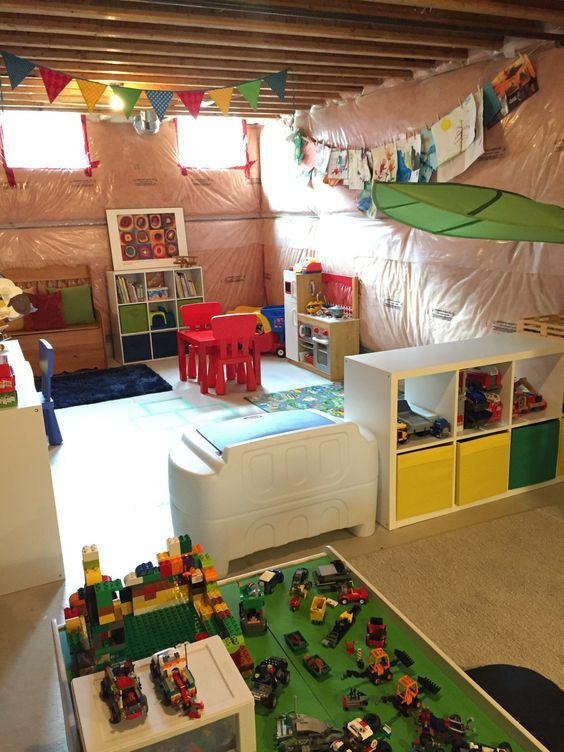 With large boxes shaped like houses, this basement can be a great place to role play. 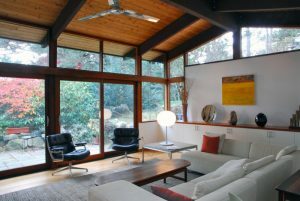 If you want to accommodate both study area and play area, this one here probably can meet your need with study sett and spacious area to play. 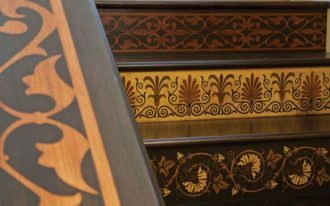 It also accommodates the shelves to store the toys tidily after playing time. 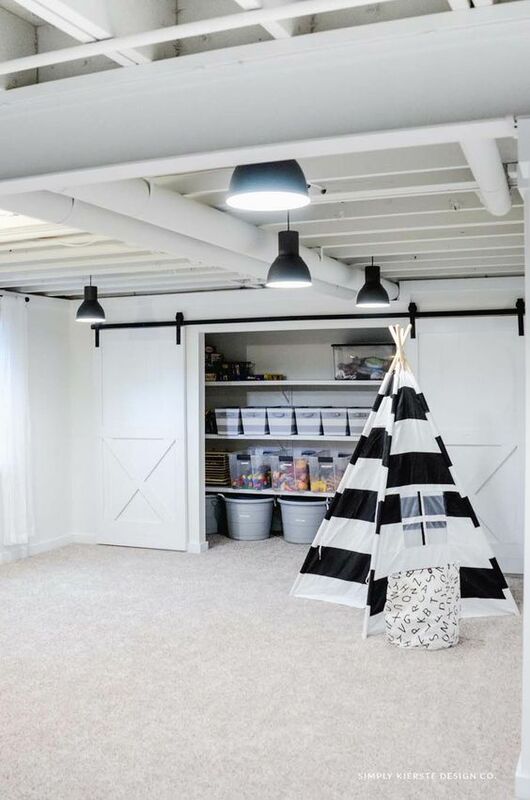 This basement shows the simplest playroom with tidy storage on the wall and black and white striped tent. Of course, the large space makes it a great place to play and run around for kids. If your basement is used for another needs and you can only provide small space, you can create a nice corner like this with only bookshelves and low study table and chair set. 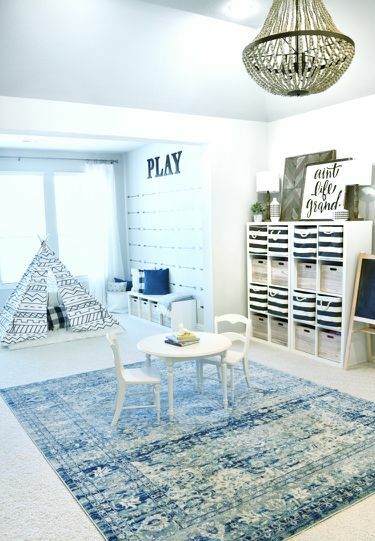 If you love to decorate your room in white, you will love this white playroom. 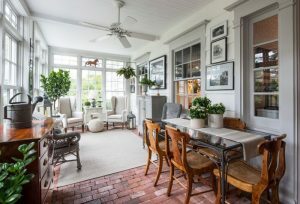 This white room will help your basement to look spacious and will brings calm in the room too. 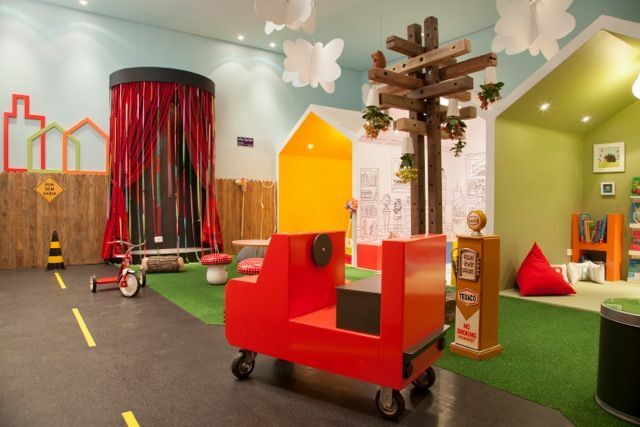 With white tent in the corner and toys ready in the shelves, the kids can have a great time. 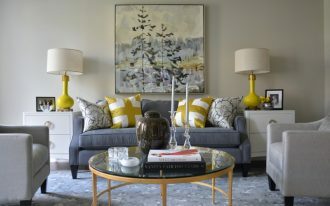 If you want to create a comfortable space for your kids, this one here can show you some ideas in combining fun and comfort. 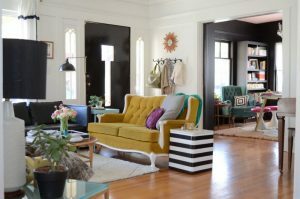 In putting comfort, it uses grey rug, lounge chair, white sofa, and ottoman. 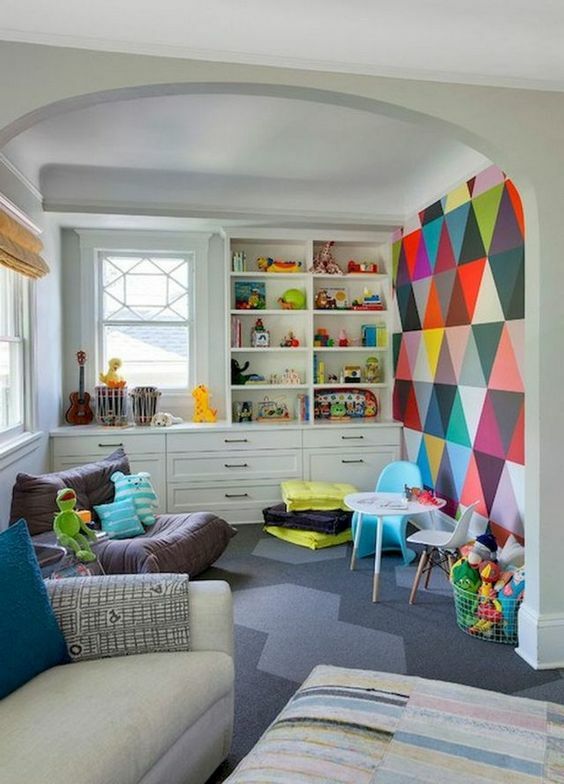 Meanwhile, it injects fun in the colorful statement wall and toys and bright colors cushion and chair.